Recently I did a post on how to Target the vMA for VCSA Backups. This post takes things a step further and automates the backup of the VCSA using a shell script, the vCenter Appliance REST API, and cron on the vMA. One handy new feature available with vSphere 6.5 is the ability to take a supported backup of the vCenter Server Appliance (VCSA) configuration and database. VCSA backups can be transferred to a target using HTTP/S, FTP/S, and SCP. 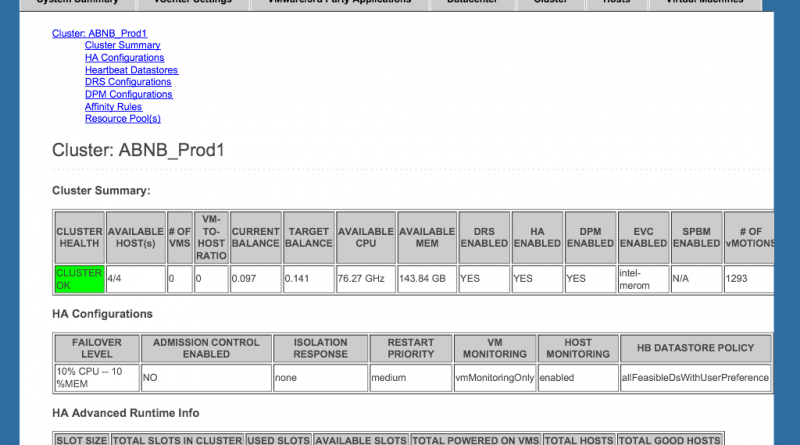 This post walks through backing up the VCSA using SCP to target the vSphere Management Assistant (vMA) to store the backup. It has been a good while since I have worked with vSphere Management Assistant (vMA). I used it fairly often when I was managing a vSphere environment. 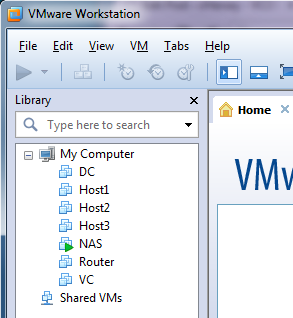 Since I am teaching the vSphere Optimize and Scale class during the winter semester I spun up the vMA in the homelab to re-introduce myself to it. This fifth video in my AutoLab Video Series covers downloading, deploying, configuring, and using the vSphere Management Assistant (vMA) virtual appliance in the AutoLab vSphere environment. When using a third party network monitoring program (like Solarwinds Orion) you need to enable SNMP on your ESXi hosts.